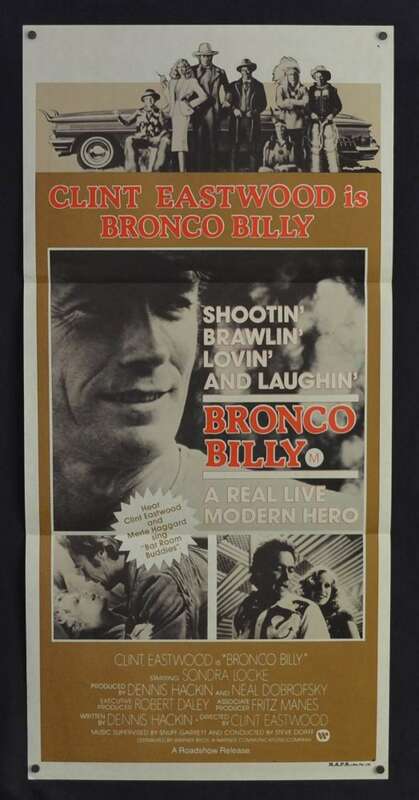 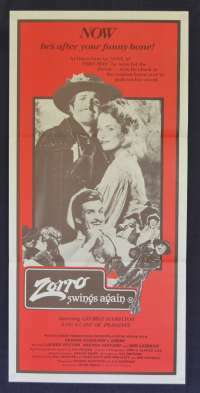 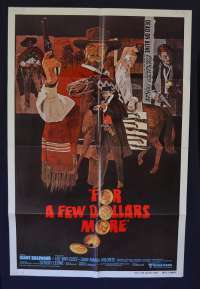 Original Daybill movie poster.Bronco Billy is a 1980 American film starring Clint Eastwood and Sondra Locke. 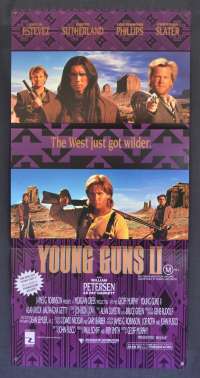 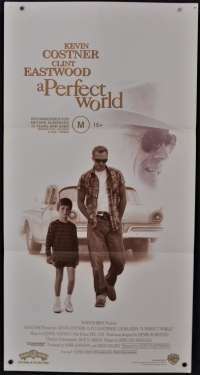 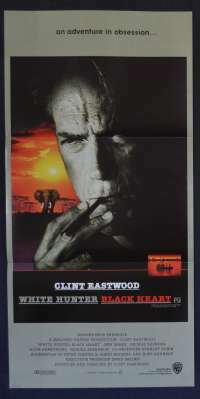 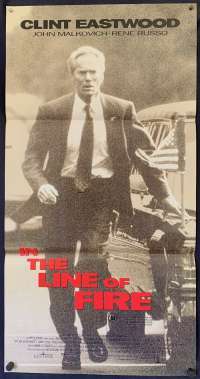 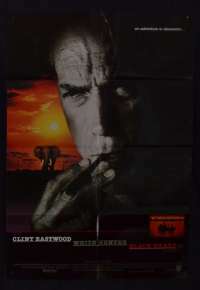 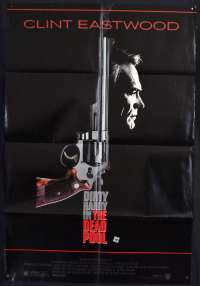 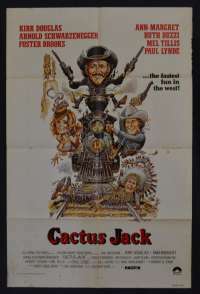 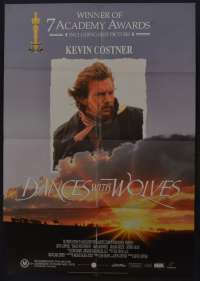 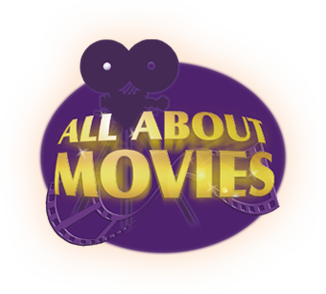 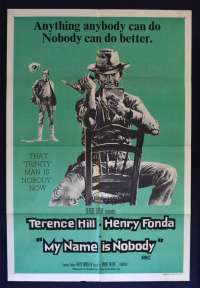 It was directed by Eastwood and written by Dennis Hackin. 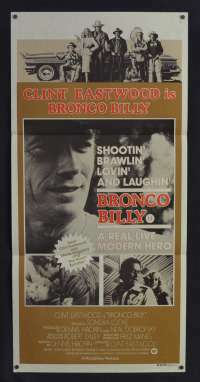 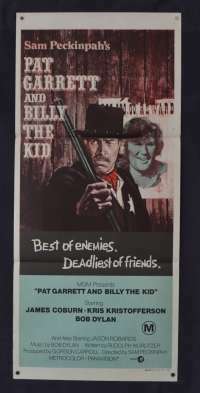 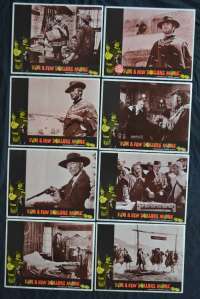 Eastwood has cited Bronco Billy as being one of the most affable shoots of his career, and biographer Richard Schickel has argued that the character of Bronco Billy is his most self-referential work. 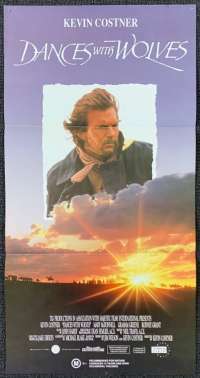 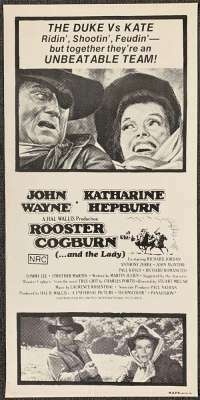 The film was appreciated by critics praising Eastwood's directing and the way he intricately juxtaposes the old West and the new.